Burundian lawmakers have asked the government to call back all its troops performing duties in the African Union Mission in Somalia (AMISOM). The parliament on Thursday summoned Defense Minister Emmanuel Ntahomvukiye and Police Commissioner Alain Guillaume Bunyoni to answer questions about the Burundian peacekeeping force. 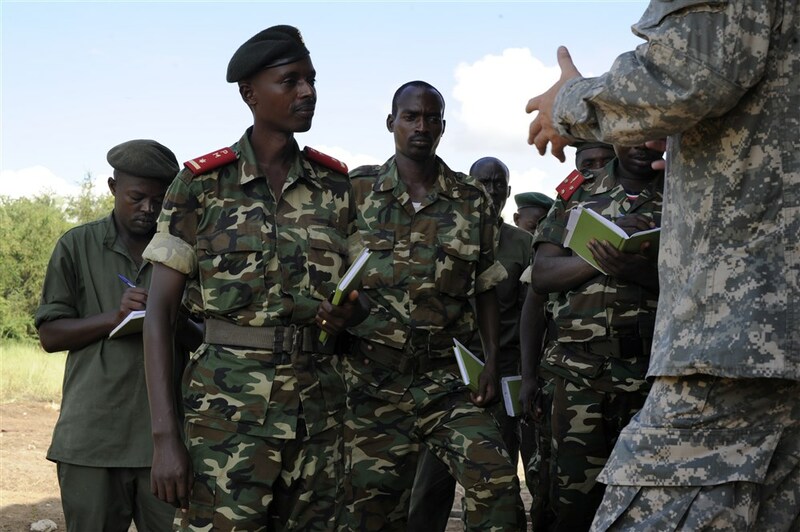 “It’s been 10 months our troops in Somalia have not been paid, the EU now refuses to send their salaries via the Burundian government … we think it’s time to bring them back,” Victor Burikukiye, president of a parliamentary committee on security and defense, said. 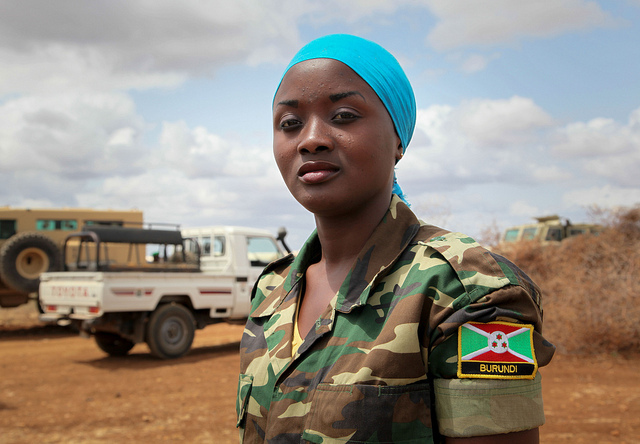 In March, the EU suspended direct aid to Burundi, including funds for its peacekeeping contingent in AMISOM. The EU said conditions proposed by Burundi were not sufficient to meet the bloc’s concerns. “No country in the world can accept that its soldiers should be paid directly by another organization, Burundi will be no exception,” Ntahomvukiye said in a statement. Some MPs, however, recommended caution and consultation. “Before making any decision, consult all partners, even the EU,” Gabriel Ntisezerana, a ruling party MP, said. “The EU has already shown us that it wants to destroy our army, It [EU] is the cause of all these problems, as it continues to increase sanctions against Burundi,” MP Daniel Gelase Ndabirabe, a former spokesman of the ruling party, said. Burundi`s crisis began in April 2015 when President Pierre Nkurunziza said he would run for a third term of office. The country is highly dependent on international aid, especially since more than 50 percent of government expenditure depends on it. The EU is the biggest donor to Burundi with a program between 2014 and 2020 worth some €430 million ($468 million). Previous articleJawar Mohammed believes Ethiopia wants him ‘dead’, Should he return to his homeland?